News - Welcome to Peninsula Preschool! For every dollar spent at Baileys 57 gas station on Tuesdays and Thursdays through May 1st a dollar will be donated to the Peninsula Preschool (fuel not included). Baileys 57 is a full-service gas station featuring Door County’s largest walk-in beer cave, over 20 feet of wine and liquor options, and a deli serving freshly made pizzas and sandwiches. The gas station is open 6 a.m. to 8 p.m. daily and is located at 7998 State Highway 57, Baileys Harbor. Door Opens 5:30 p.m. / Trivia Begins 6:30 p.m.
$35 per person / Includes food, tap beer, trivia & fun! ​Download the registration form here. The Peninsula Preschool is excited to announce that Jill Harkaway has been hired as Teacher/Director for the school. For over 15 years Harkaway has taught three to six year old children in Montessori schools in Illinois. She has also trained as an early childhood music specialist using music and movement to introduce music theory to young children. ​The Ridges Sanctuary and Peninsula Preschool are thrilled to announce a new nature-based preschool collaboration starting with the 2017-18 school year. These two organizations have created the opportunity for the four-year-old Peninsula Preschool class to attend school at The Ridges one day per week. The classes in the fall and spring take place at the Ridges’ cabins in Baileys Harbor. The winter classes are be held at The Ridges Cook-Fuller Nature Center. 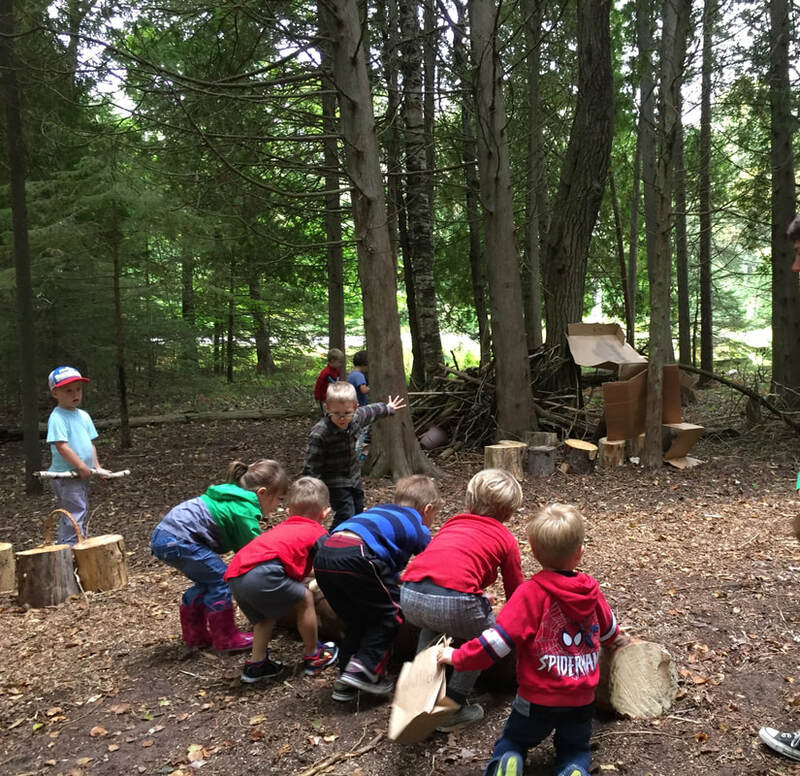 Read more about this collaboration in The Peninsula Pulse article: Peninsula Preschool Collaborates with The Ridges on Nature-Based Curriculum.